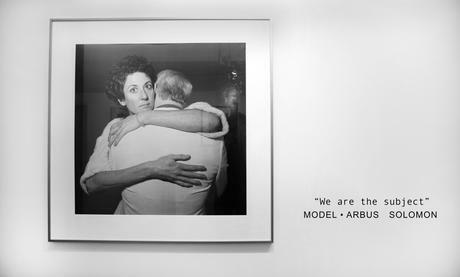 Model, Arbus and Solomon in "We Are the Subject"
Having each been the subject of solo exhibitions at the Museum of Modern Art, New York, the strength of these individual voices is well acknowledged within the photographic canon. For the first time since 1977, when Lisette Model, Diane Arbus and Rosalind Fox Solomon were first exhibited together at Galerie Zabriskie, Paris, viewers will have the opportunity to experience these powerful voices speaking together once again, surrounded and confronted by over 40 original works. *The gallery will be closed from August 11 – August 26, 2018. 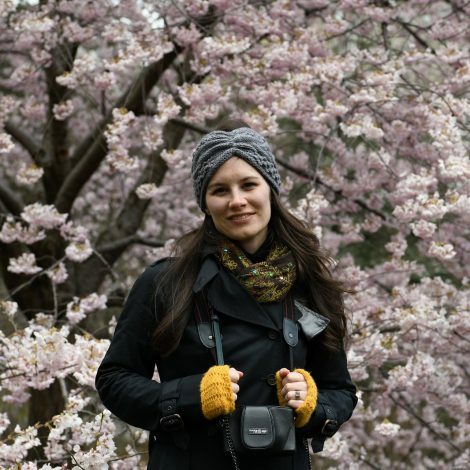 « Up Your Street Photography Game – with NASCAR?